Phil Ludwig is the director of River View Christian Academy. Phil was born in Anaheim, California. The youngest of four children, he grew up in a very loving Christian home. After working at Hume Lake Christian Camps, Phil was hired as a police officer with the San Diego Police Department where he had a very successful career. In 1981, while on duty, his car was struck by a drunk driver, causing injuries severe enough to force his early retirement from the police department. It was during Phil’s recovery that the possibility of a ministry with troubled teens and their families presented itself to him. Several parents approached Phil about helping them with their troubled teens. His reputation for this type of assistance grew, and, eventually, it led him to realize the critical need of assistance for parents and troubled teens. The idea strengthened in 1993, while doing guest radio appearances with Dr. Henry Cloud, Dr. John Townsend, Dr. Paul Myers, Steve Arterburn, and Josh McDowell. Phil shared his vision for helping teens and this opened the door for a temporary facility. 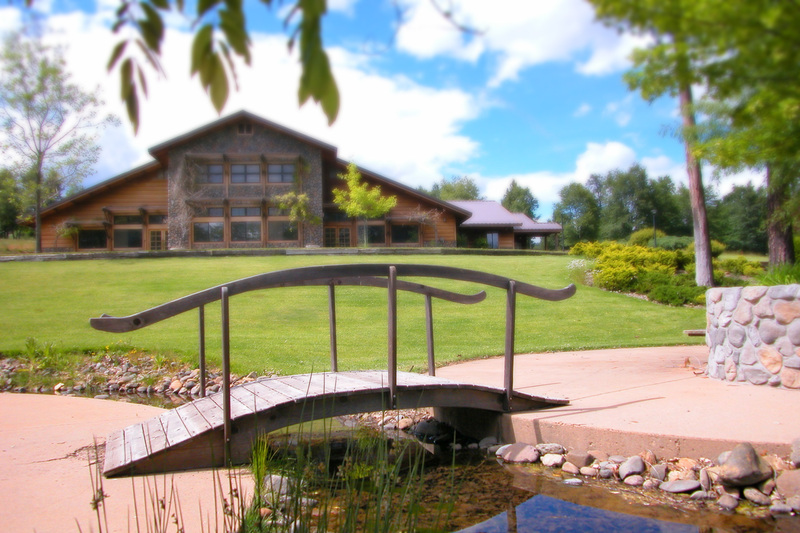 A property for a permanent campus was later purchased. 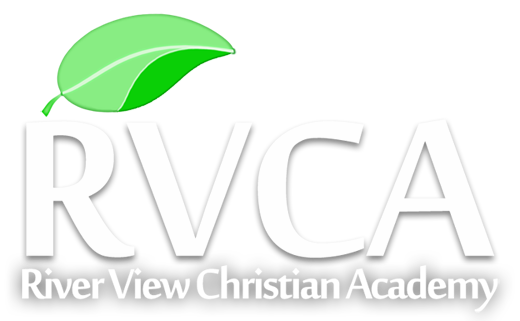 Phil remains the acting CEO of River View Christian Academy. He speaks regularly on family advocacy issues, addressing topics such as teens in crisis, family dynamics, parental rights, conflict resolution, and other topics related to healthy family relationships. He is also an expert on the issues of child trafficking here is the United States.